I know, I know... this is an outrage, and I stomp my delicate little feety feet about it. That's a winning platform Tubey, no doubt about it. 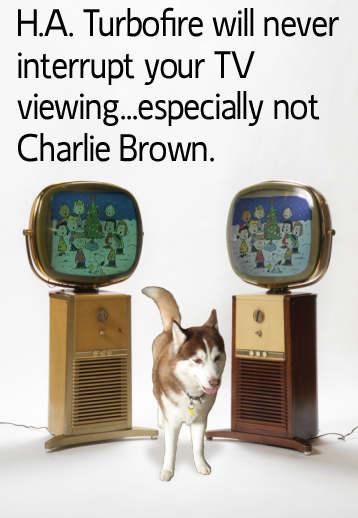 Oh - was that not Charlie Brown? Mom said she might vote for you after hearing this one!